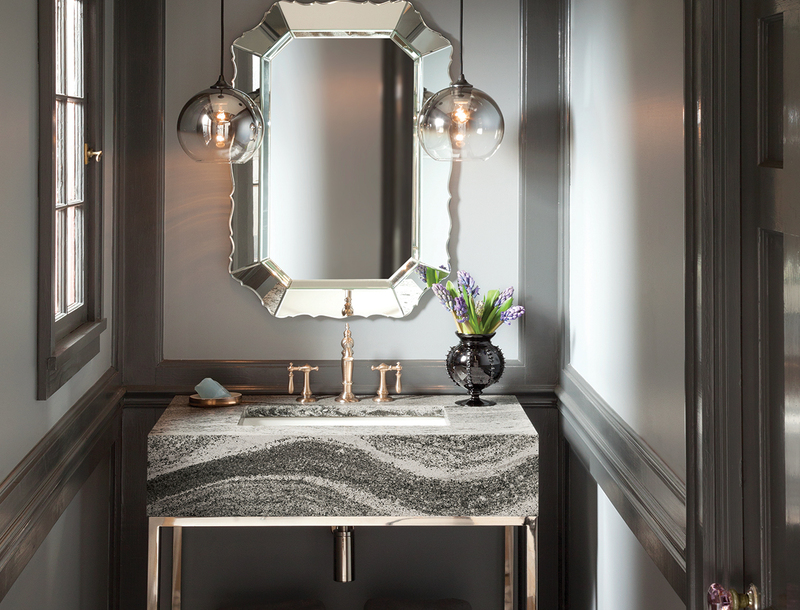 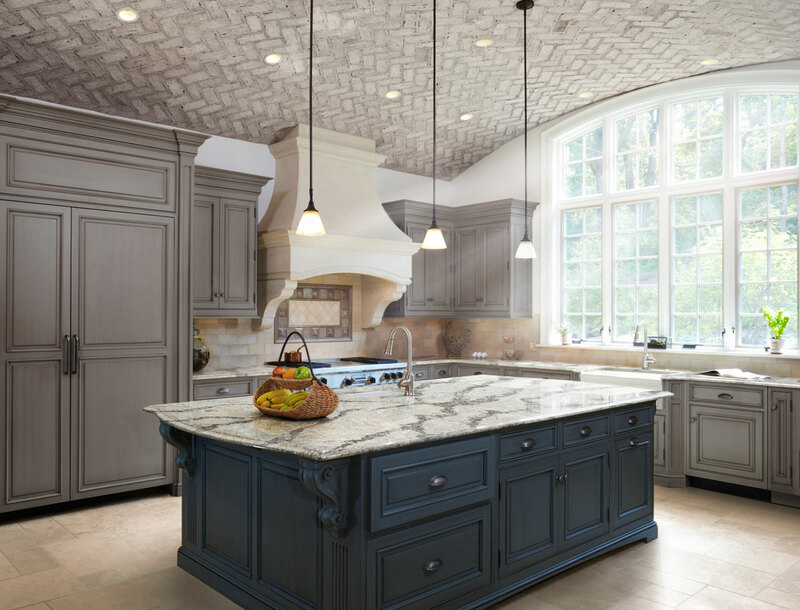 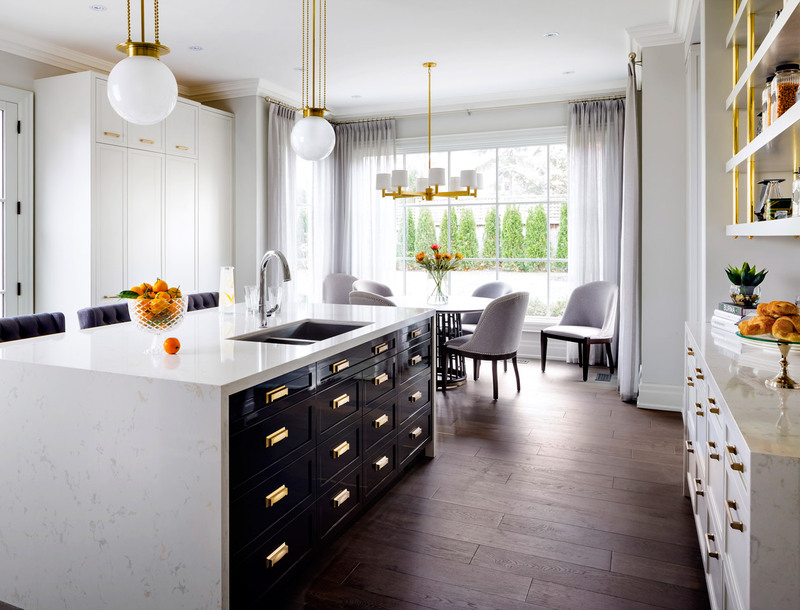 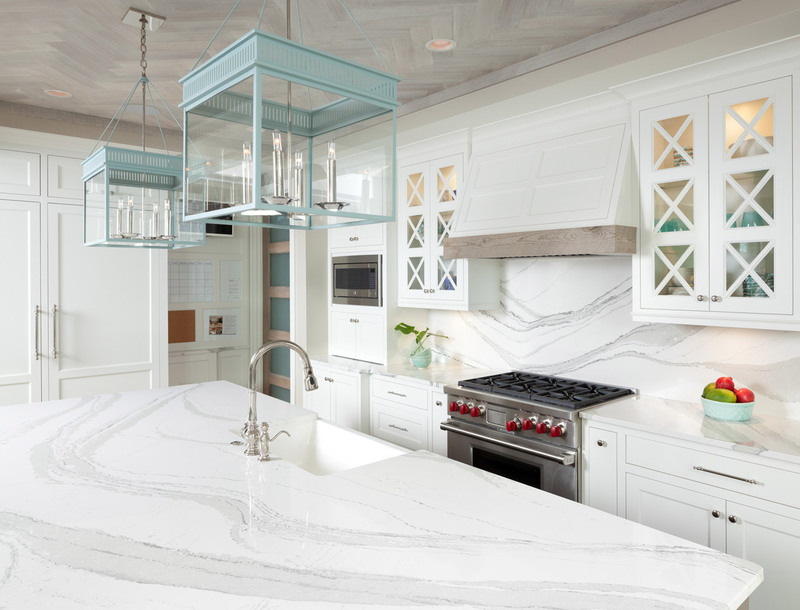 Cambria has more than 140 designs of uncompromising quality and performance. 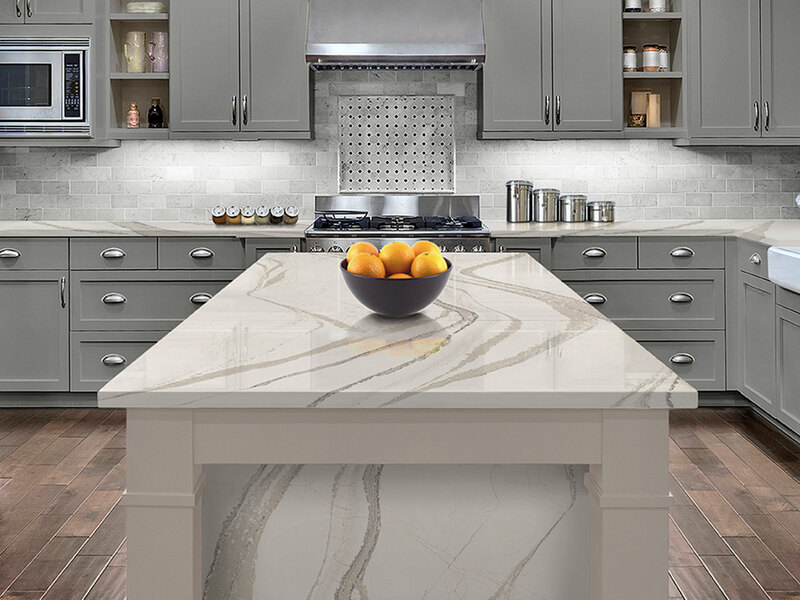 Cambria is strong, durable and non-porous, making it an ideal quartz surface for kitchen worktops. 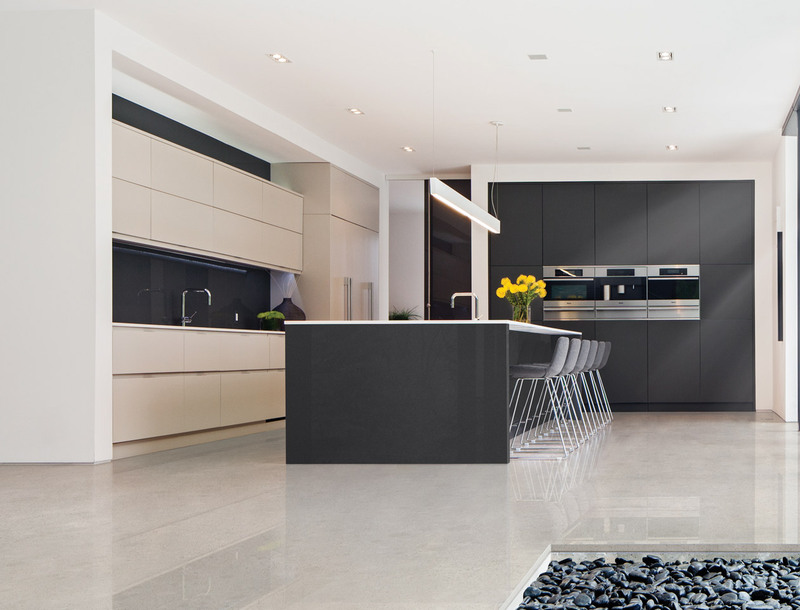 Available in a vast array of colours and designs with the option of bespoke, custom developed designs. 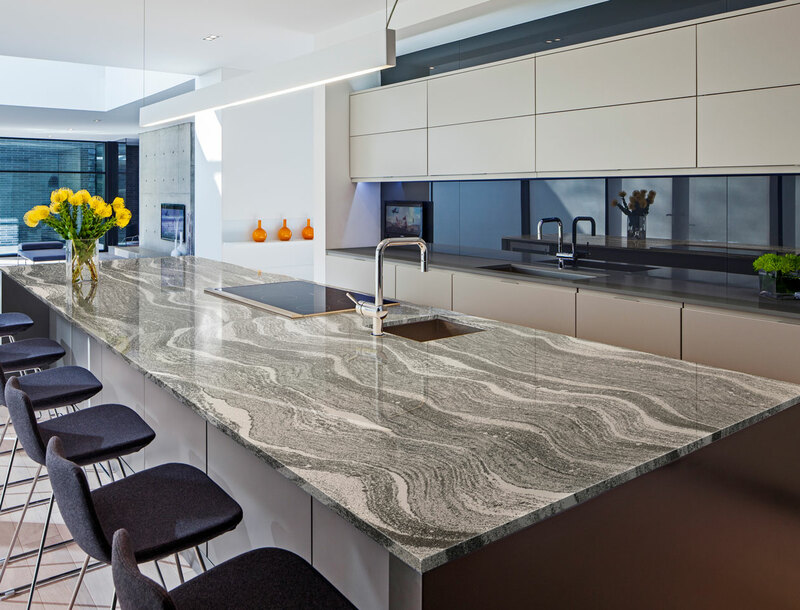 Depending on your application, Cambria surface slabs can be provided either in a polished finish or in a Cambria Matte™ finish. 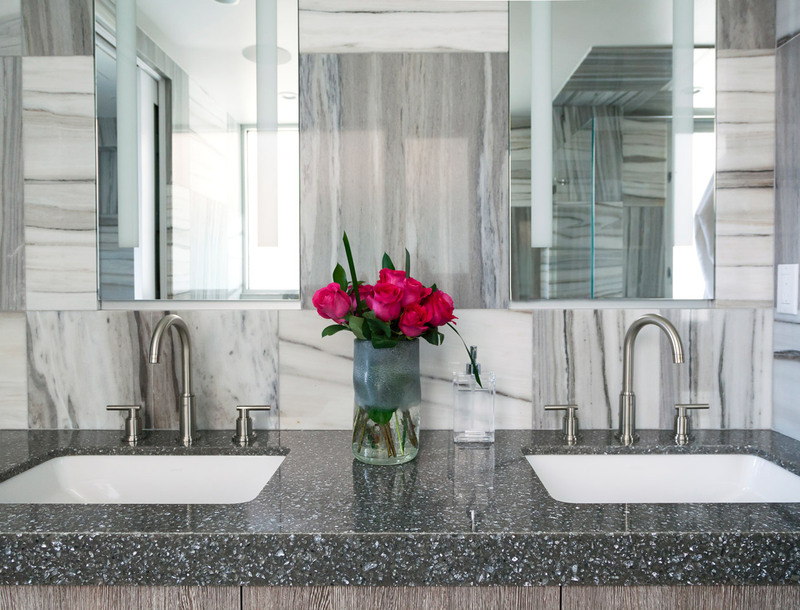 For floor and cladding surfaces, a selection of designs are available in a semi-polished finish (1cm).